If you are pregnant, you are lucky. Choosing a doctor perhaps is one of the most critical and difficult factors of your pregnancy. It just feels very difficult to understand how to find a doctor and which one is the best for you. Best Chinese obstetrics/gynecologist and a lady doctor in Lahore. Our Gynecologists in Lahore will surely the best doctor for you in town. She is currently serving as a doctor of obstetrics/gynecologist at ZhongBa hospital Lahore. She will attend private patients at her clinic. She is also engaged in studies regarding the comparison of Mirena with conventional methods of management of dysfunctional uterine morbidity, mortality, bleeding associated with the termination of pregnancy, nitroglycerin with a patch for the arrest of preterm labor and high-risk teenage pregnancy. 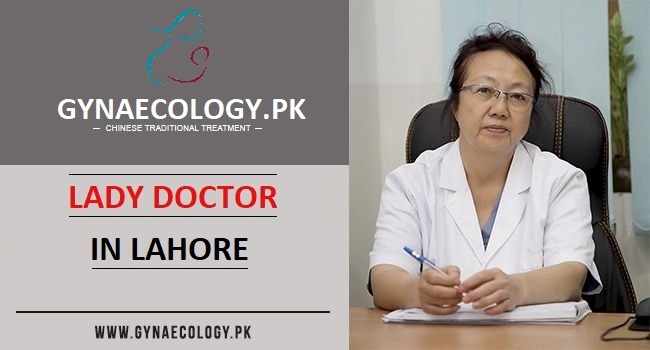 Our Lady Doctor In Lahore is our best gynecologist at ZhongBa hospital Lahore which provides the best treatment in gynecology field. They offer treatment with Chinese herbal medicines that are a more effective way of treating gynecological complications. 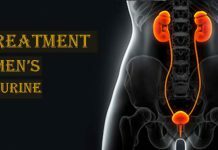 We are offering here a number of treatments in gynecological issues such as pregnancy, conceiving issues, menstrual cycle complications, vaginal infections, egg production issues, vesicovaginal fistula, rectovaginal fistula, oophoritis, PCOS, hematometra and many other diseases related to gynecological issues. All these diseases are treated with traditional Chinese medicines in our hospital where Chinese staff is ready to serve you. For more information, visit our hospital or fix an appointment. Our main focus is to care our patient, with particular prominence on the female reproductive system, including preventive care and routine primary, pregnancy, menopause, and surgical and medical management of all gynecological complications. Our gynecologists provide a full range of general gynecologic services for females with Chinese treatment, from yearly examinations and screenings to highly specialized measures. 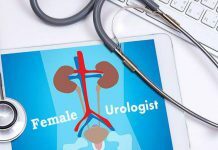 General gynecologic complications include chronic pelvic pain, loss of bladder control, contraceptive counseling, uterine fibroids, and problems with pelvic support, endometriosis, abnormal bleeding and pelvic floor disorders. All these listed treatments are provided with care and efficacy so that to make and provide a comfortable environment for our patients.Our hospital has the best Lady Doctor in Lahore for all gynecological treatment.